PhytoCellTec™ Symphytum is based on stem cells from comfrey roots. Comfrey is an old medicinal plant known for its healing properties. It has clearly been shown to boost the regenerative power of epidermal stem cells and their ability to build new tissue. Indeed, even in pro-aging conditions, PhytoCellTec™ Symphytum has been proven to increase the thickness of the epidermis (+ by 88 %), resulting in a healthy, supple skin with an improved barrier function. 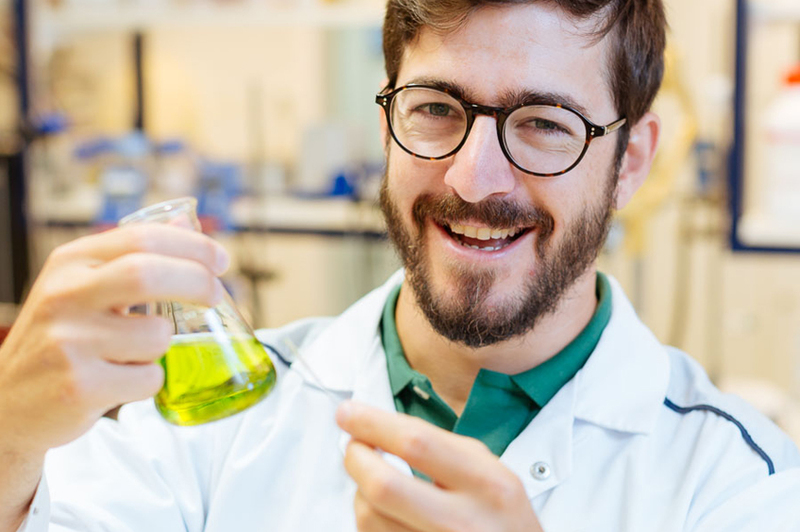 Mibelle Biochemistry has developed a novel plant cell culture technology (PhytoCellTec™) that enables the large-scale cultivation of callus (stem) cells from rare and protected plant species, such as Symphytum officinale. The PhytoCellTec™ technology, which was recognized at the UN Conference Rio+20 as an Eco breakthrough, delivers a highly sustainable sourcing of this active. You can find further information on our PhytoCellTec™ website. Comfrey (Symphytum officinale) is a perennial herb with large, hairy leaves that bears small bell-shaped flowers of various colors. Comfrey has been used since ancient times: The ancient Romans and Greeks recommended comfrey for wound healing and broken bones as well as inflammatory and traumatic lesions of muscles and joints. Do you have any question about PhytoCellTec™ Symphytum?